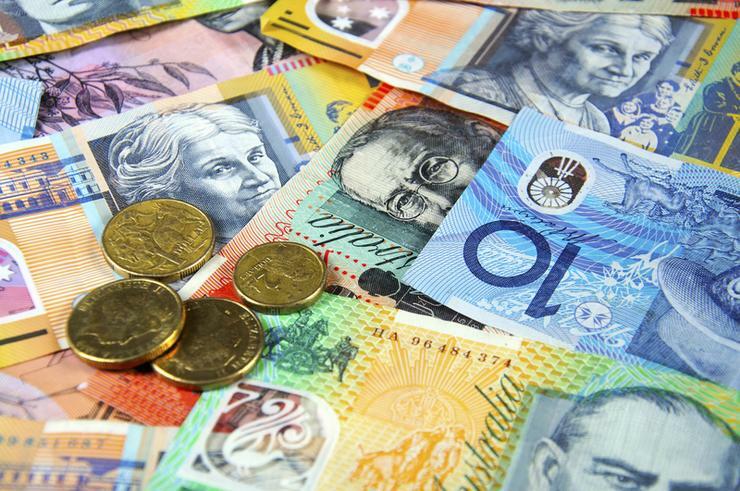 Technology spending in Australia is forecast to reach $84.5 billion in 2018, with a 2.3 per cent market growth driven by increased investment across IT and communications services. 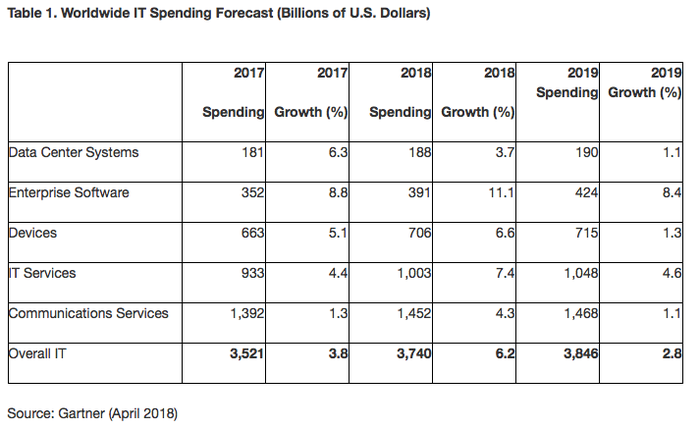 According to Gartner findings, organisations will spend more than $30 billion on IT services during the next 12 months, up from $29 billion in 2017. Meanwhile, spending on communication services is set to reach $26.6 billion, representing a slight increase from $26.5 billion during the same period last year. Of note to the channel, software spending will reach $12.5 billion locally, nudging ahead of 2017 figures which stood at $11.3 billion. Delving deeper, devices investment will remain flat at $12.1 billion, with data centre systems experiencing a dip in sales to $2.7 billion.